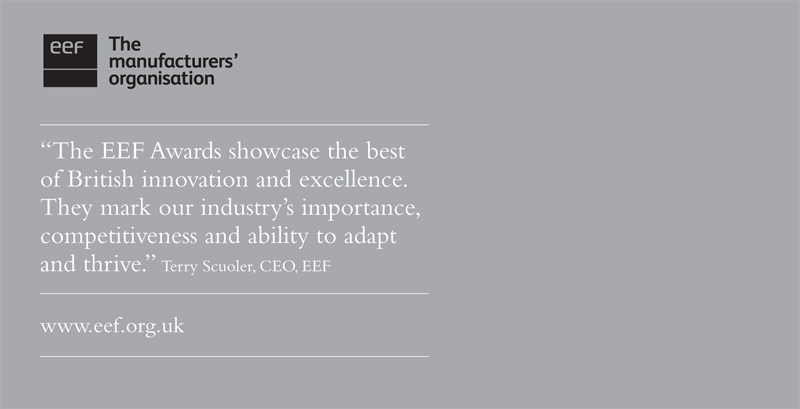 Tonight saw the annual EEF Motor Industry Manufacturing Awards being held at the prestigious Merchant Taylors Building in Central London. The awards were given by BBC's Declan Curry and covered many sectors through out the Manufacturing Process. 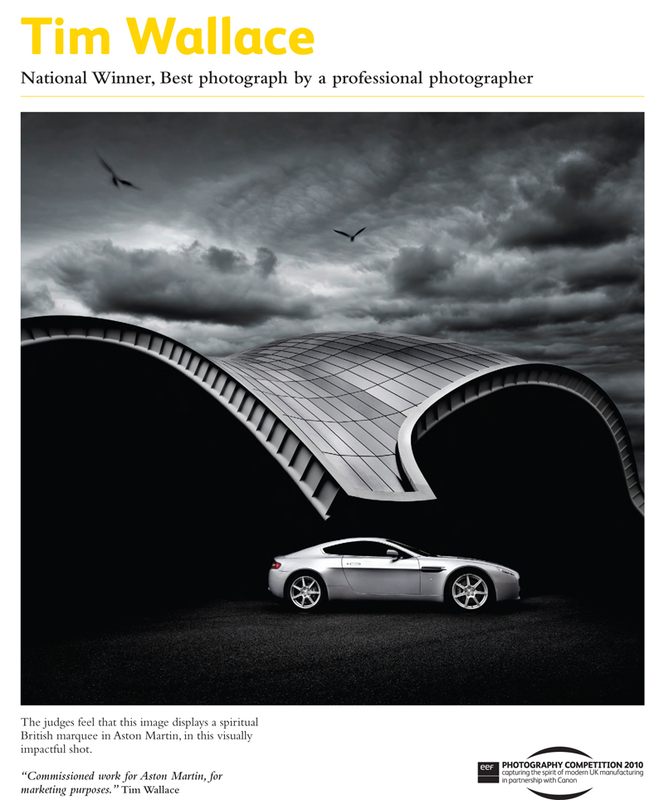 Tim was awarded the best professional photography for his work for client Aston Martin. 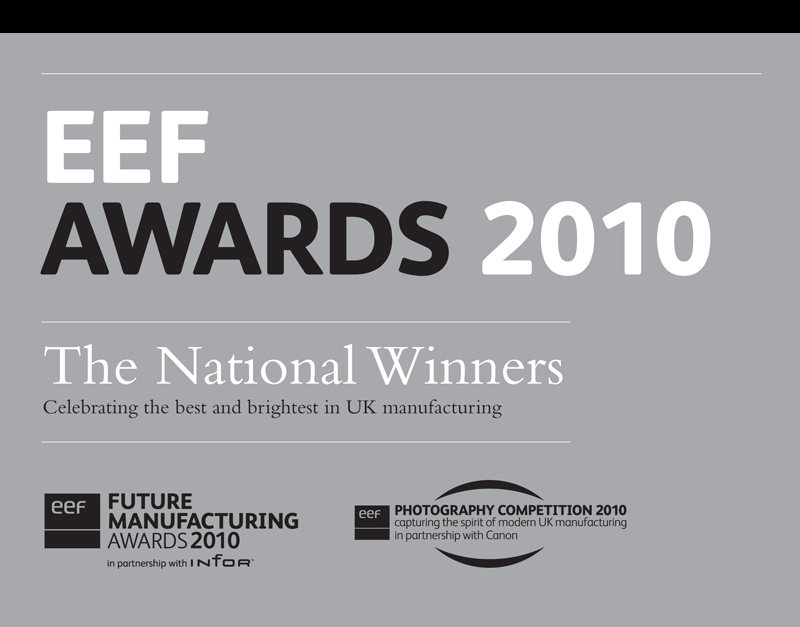 Tim's award winning photograph will be also used to promote UK manufacturing, and will be displayed in the EEF offices throughout the UK, as well as also being showcased on display in the BIS offices Westminster and other Government offices. Tim - "This is great honour and I am absolutely delighted to receive this from the Industry that we all care about so passionately within the UK. I shoot commercially for some of the very best names and traditions within the UK motor industry today such as Aston Martin, Jaguar Land Rover, and Morgan. The car industry within our country has a very recognisable past but it is what we do today that makes the biggest difference in driving to forwards into a brighter tomorrow so that the UK can remain globally one of the driving forces within the automotive industry. I was unfortunately not able to pick up the award myself as at that time I was in the air over Germany due to work commitments however I am very grateful to Aston who sent a colleague, Brian Spearman, on my behalf to pick up the award. It is something that I am very proud to receive and is testament to not only my work but also to the whole team and my clients themselves for allowing me the opportunity and vision to capture their product in my own may to promote their brands and Inspire clients all over the world."